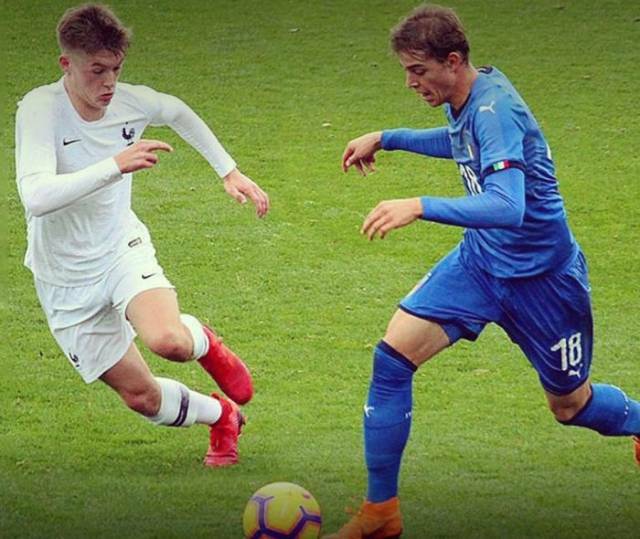 Nikola Sekulov, midfielder with the Juventus youth team, opted to play for the Italian U-17 team instead of the Macedonian team. Sekulov is originally from Strumica and in 2017 he played for the Macedonian U-17 team which qualified for the European championship in Poland, but then he withdrew from the team. According to the Italian media, Sekulov has now definitely decided to pursue a place in the Italian national team.